Finding and buying classic cars from BlueLine Classics couldn’t be easier. Our company’s full inventory is detailed with photographs in its online gallery. When you see something you like you can secure it over the phone with a nominal deposit, with the balance payable by wire transfer, cashier's check, or cash before delivery. Or, you can visit BlueLine’s showroom in North Royalton, Ohio, and experience the entire collection in person. 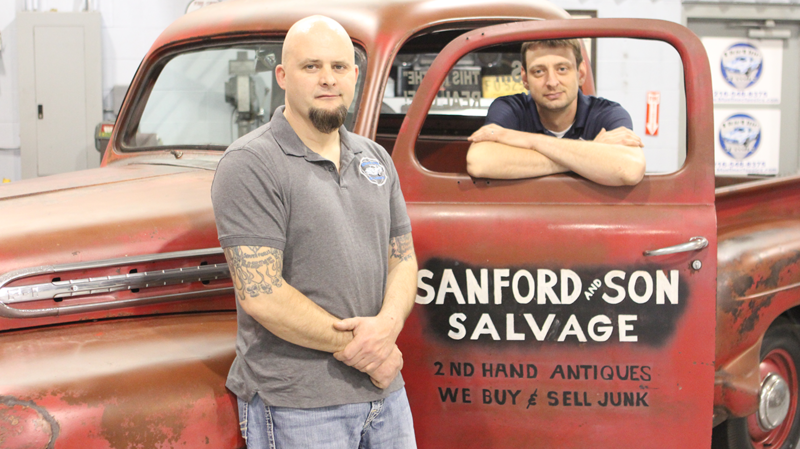 BlueLine Classics pays cash for classic rides. We have an eager list of buyers and make our cars available to enthusiasts around the world. BlueLine is also able to help buyers arrange financing and transportation to anywhere in the world. 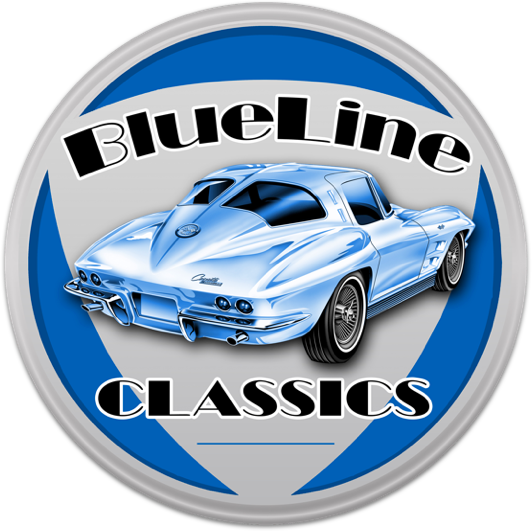 BlueLine Classics is dedicated to making your dream of owning a classic car an affordable reality.